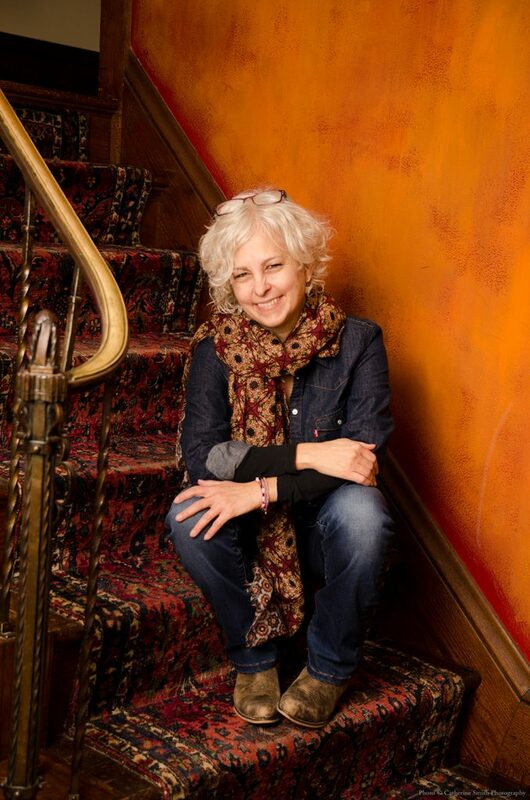 A Cajun in New York finds comfort through food, dialect and writing. 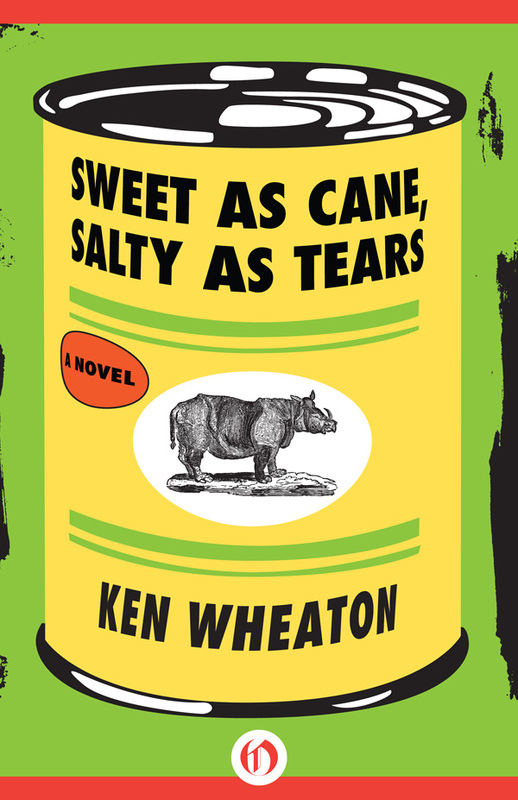 The titles of Ken Wheaton’s books: The First Annual Grand Prairie Rabbit Festival, Bacon and Egg Man and Sweet as Cane, Salty as Tears give a clue about this roots and also his love of food. Born in Opelousas, Louisiana, and raised Catholic and Cajun, Wheaton aspired to one day be a navy pilot but was sidelined by bad eyesight and poor math skills. He graduated from Opelousas Catholic School in 1991 and went off to Southampton College–Long Island University in Southampton, New York, intending to study marine biology. An excess of drinking and (again) a dearth of math skills led him to become an English major. From there he returned to Louisiana, where he received an MA in creative writing from the University of Southwestern Louisiana (now University of Louisiana at Lafayette). 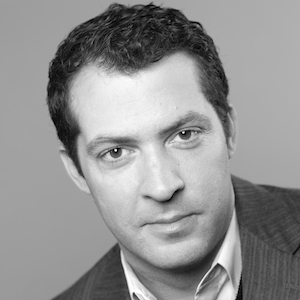 He now lives in Brooklyn, works as managing editor of the trade publication Advertising Age and is the author of the three aforementioned novels. 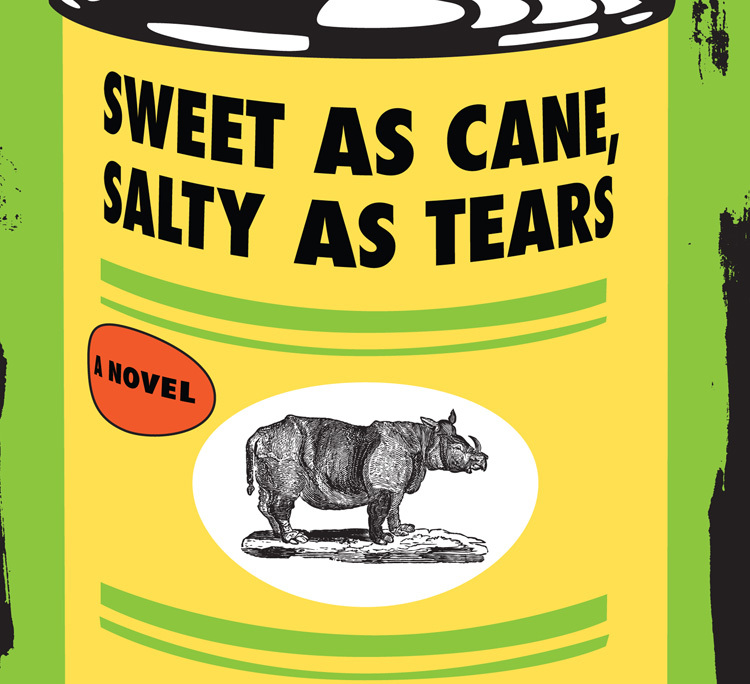 His latest, Sweet as Cane, Salty as Tears, is about New Yorker Katherine who has spent decades trying to ignore her Louisiana roots. 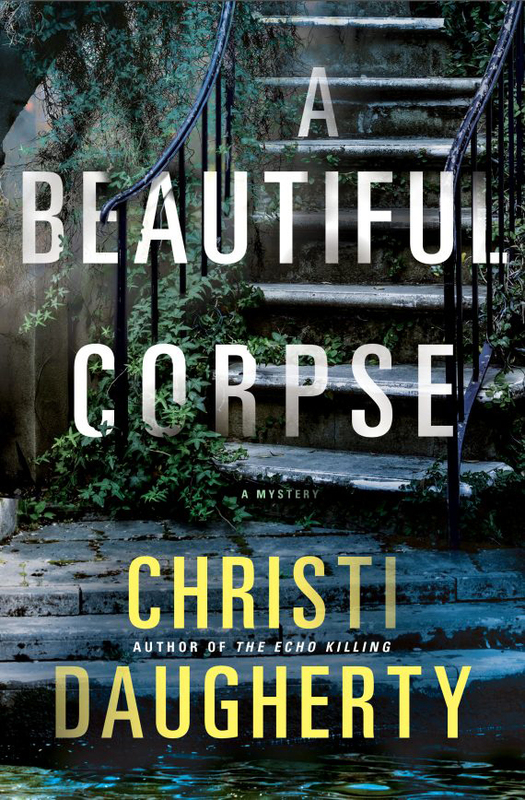 When her sister is involved in a freak accident at the zoo, she is forced to return home and confront her Cajun past. Wheaton also writes the blog The Word O’Wheaton, where his Talkin’ Funny: Louisiana Style series about accents and phrases has become quite popular. When he’s not writing, he can be found cooking a pot of gumbo in his kitchen or frying a turkey in his back yard. I had the chance to interview Ken via email recently from his home in Brooklyn. EZB: Can you sum up being a Cajun in New York in just a few words? KW: The easiest way to sum up the experience of being a Cajun in New York in a few words? “No, I’m not from New Orleans.” Anyone who lives outside Louisiana knows the routine. You see, there’s North Louisiana, there’s Cajun Country, then there’s New Orleans. You think it’d be different with New York, for all its supposed worldliness and for the fact that everyone outside of New York assumes that when you say New York you mean New York City. But no. And New Yorkers aren’t shy about telling you all about that time they went to Jazz Fest and ate all the good food. I’ve never been to Jazz Fest myself! I do spend a lot of time and energy telling people visiting New Orleans to rent a car and drive to Lafayette — especially if they’re there during Festival International. Finally convinced a coworker to do it this year and, of course, they loved it. But just like there’s something about Louisiana, there’s something about New York. For all its frustrations, I love the place, especially Brooklyn. EZB: When did you first move to Brooklyn? KW: I moved to Brooklyn in 2000. I’ve more or less stayed in the same area of Brooklyn. Park Slope, Prospect Heights, Cobble Hill, then back to Park Slope. EZB: You got your MA in creative writing from UL Lafayette. Why did you decide to return home for the degree and who did you study under there? 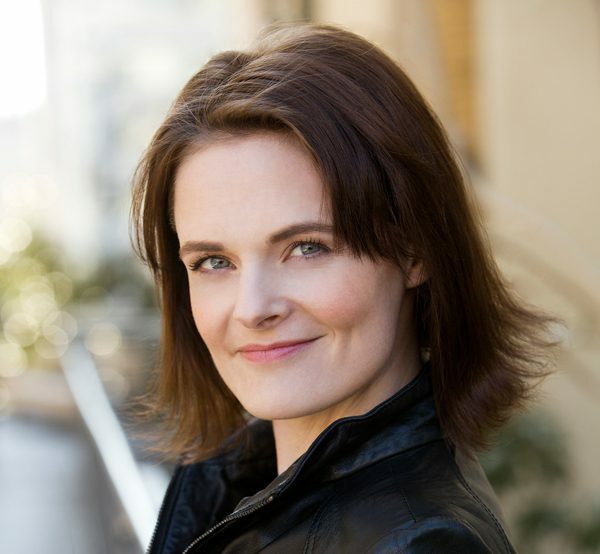 KW: After graduating from Long Island University in Southampton, which is a small town, really, I decided I wanted to take a stab at writing fiction rather than toiling away at weekly newspapers out on the Island. I also wanted to move home, under the delusion that all my high school friends were frozen in amber and waiting for me as if I’d never left. Didn’t quite work out that way. UL gave me a fellowship and had the option of a PhD in creative writing if I decided to go that route. I was lucky enough to study, in terms of creative writing, under Luis Urrea, Darrell Bourque and George Clark. Darrell and Luis were my thesis advisors, as was Dr. Mary Ann Wilson, whose Southern Women’s Lit class had a huge impact on my work. And you can really see that in this book. My one regret was being there when Ernest Gaines was on sabbatical. EZB: Your books definitely seem to have a food theme. How have you managed to bring a taste of Southern food to Brooklyn over the years and what restaurants/bars in New York remind you of home? KW: People think I’m crazy when I say this, but if you want convincing Louisiana food in New York you have two options: My apartment or Popeyes. The New York food scene is among the best in the world. Within a five-minute walk from my apartment, I can get Colombian, Peruvian, Japanese, Thai, Mexican, fish and chips, pizza, Chinese, Australian, New Zealand, Italian, farm-to-table, Cuban, a restaurant completely dedicated to mac and cheese. We even have legitimate Texas barbecue now. But Louisiana food has been a constant source of disappointment. Maybe part of it is a lot of the best Louisiana food — real Cajun food — is, well, brown. And people up here can’t leave well enough alone. Let me put some corn in that gumbo. And even something like a shrimp poboy. Lord! You’ve been to Olde Tyme or Chris’s in Lafayette or Soileau’s in Opelousas, you know what a poboy is supposed to look like. Up here, you’d be lucky to get six or seven shrimp on a 12-inch piece of bread. Makes you want to cry. Luckily, I know how to cook. I’ll put my gumbo, my rice and gravy, and my pork roast up against anyone in Louisiana, so that makes it the best in New York right there. I’m also lucky enough to have a back yard. So I can fry a turkey or a bunch of shrimp. Or I can go to China Town for live crabs when they’re in season and do a boil. I ordered my first live crawfish from CajunGrocer this year — 30 pounds overnighted. They were huge and alive when they arrived so I was pretty psyched about that. And honestly, if I didn’t know how to cook, if I couldn’t make these dishes, I don’t know if I could have lasted. “Comfort food” might be a cliche, but it’s also a fact of life. EZB: What was your inspiration for the Talkin’ Funny series on your blog? Have you changed your vocabulary as a New Yorker or do you still use some of the phrases mentioned? KW: I was trying to think of something to write for the blog that wasn’t related specifically to book promotion or running (I’m training for a few races) or New York. But I also wanted something Louisiana-related. For a long time I’d changed my vocabulary so much, people would be surprised to learn I was from Louisiana. When I’d get together with Louisiana friends up here, though, we’d have a few drinks and do that thing where you really exaggerate the accent. EZB: Your new book has an iconic image of Steen’s Cane Syrup on the cover? 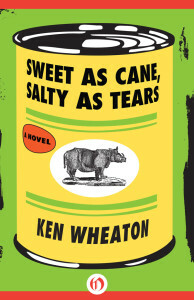 Are you a fan, and how does syrup or just Cajun food factor into the book? I ate soooo much Steen’s growing up. So much. I don’t eat it much anymore. I don’t eat syrup in general very much. I do keep some on hand for the few times a year we take a stab at making “The Sweet Baby Breesus,” which is that breakfast sandwich they make at The French Press — biscuits with fried boudin and Steen’s. The Steen’s can plays a key role in the book, actually, but I’ll let the reader figure that one out. This might actually be the least food-centric of my books. Food’s mentioned — Popeyes and boudin, in particular, because part of it’s set at a funeral and we know the two main food groups at a funeral are fried chicken and boudin. And there’s a line in there about pork and chicken grease being the aromatics of choice for the Cajun. But there’s not a huge scene like there was in The First Annual Grand Prairie Rabbit Festival centered specifically on food. And it’s certainly not like Bacon and Egg Man, which was centered on food and food politics.